Buy and Download > Description The NEW PLCTrainer version 3 uses RSLogix ladder logic look and feel and now includes analog instruction, an area that has been overlooked by most PLC training materials. Order now and receive a second CD free LogixPro, an RSLogix logic simulator! LogixPro, an ideal tool for learning the fundamentals of RSLogix ladder logic programming. The look, feel and operation of our ladder rung editor so closely mimics Allen Bradley's latest software offering, that many need a second look to be sure who's editor they're using. (Especially if you currently own a copy of RSLogix as you can open it from within the PLCTrainer.) This "virtual PLC" environment or PLC Simulator allows the learner to apply the knowledge gained in The PLCTrainer without the expense of purchasing RSLogix or even a PLC. 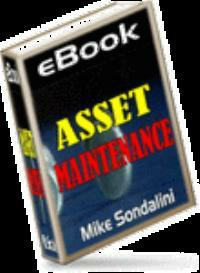 Automated email has confrimation and free ebook download link. 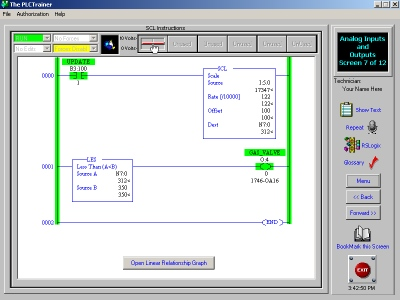 The NEW PLCTrainer version 3 uses RSLogix ladder logic look and feel and now includes analog instruction, an area that has been overlooked by most PLC training materials. Order now and receive a second CD free LogixPro, an RSLogix logic simulator!